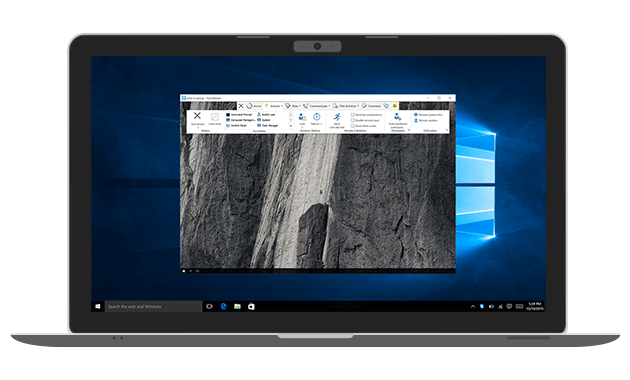 TeamViewer MSI is an alternative installation package for the full version of TeamViewer or for TeamViewer Host. TeamViewer MSI is used to deploy TeamViewer via Group Policy (GPO) in an Active Directory domain. To download, log in to your account in the Management Console; go to the Design & Deploy section; and create a custom host or edit your existing custom host. In the customization menu, you will have the option to download your MSI package. Please note: TeamViewer MSI is only available with a Corporate license. 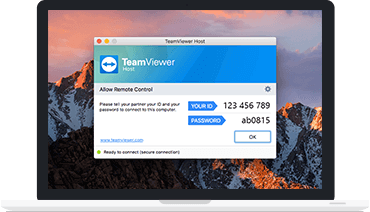 TeamViewer Portable generally comprises all the features of the full version of TeamViewer without the need to install anything. 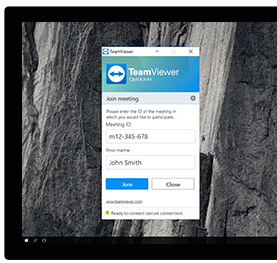 Instead, TeamViewer portable runs directly from a USB stick or a CD — TeamViewer Portable is the perfect solution when you are on the road and using different computers.